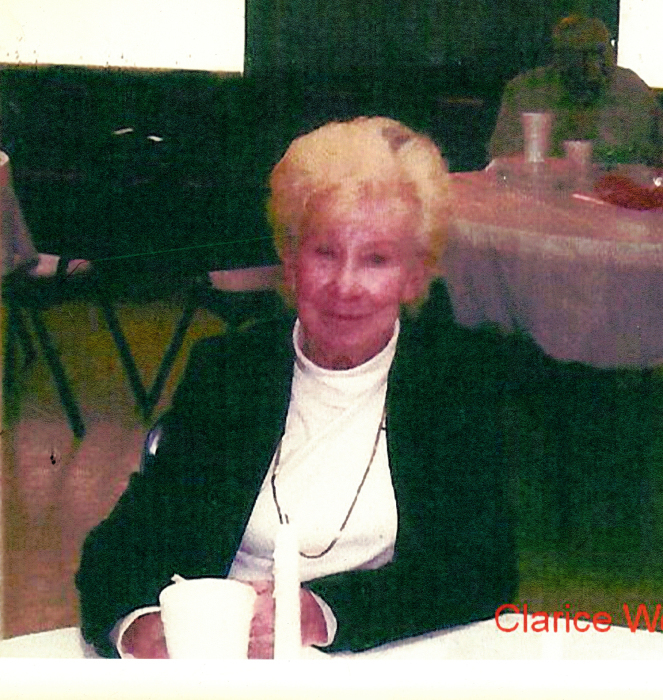 Obituary for Clarice Woolsey | Jones Funeral Home, Inc.
Clarice Woolsey, age 85, of Crossett, AR, passed away in her home on Sunday, April 15, 2018. She was born on April 30, 1932. She loved crafts, fishing and playing bingo. Mrs. Woolsey is preceded in death by her father, Red Croswell; her husband, Chuck Woolsey; two sons, Benny Lee Clark and Jerry Don Clark; one daughter, Ester Gestring; two brothers Melvin and Kelvin Croswell and one grandson, Jade Railes. Mrs. Woolsey is survived by one son, Felix Clark and wife, Tina Sue of Crossett, AR; seven grandchildren, Daniel Miller, Jason Clark, April Olinger, Brian White, Dawn White, Jeff White and Kelsey Canley; special caregivers, Home Health aide, Nancy Sanders and daughter-in-law, Juanita Clark along with a host of great grandchildren, loved ones, family members and friends. Visitation will be from 6:00-8:00P.M. on Thursday, April 19, 2018 at Jones Funeral Home Chapel in Crossett, AR.